SKU: B01. Categories: Apologetics, Books. 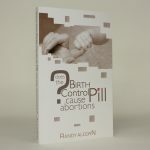 Expanded & updated, this 455 page book is a great tool and reference to equip you to communicate the prolife message. 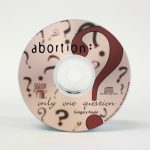 Now includes updated prolife resource list. Highly useable tool with complete documentation. 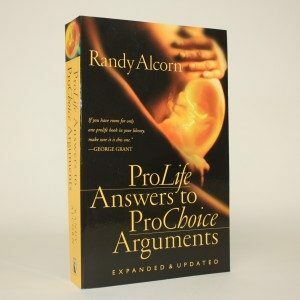 Gives brief, concise answers to the most frequently asked prochoice questions. Can be directly quoted, copied and used in any way you like. It’s a great resource for every home. Randy Alcorn’s book is in a class by itself. It is exhaustively researched, thoroughly documented, and logically organized for easy access. It demolishes abortion distortions with the most compelling prolife arguments yet developed.